LanternCast Episode #257 – July Books! 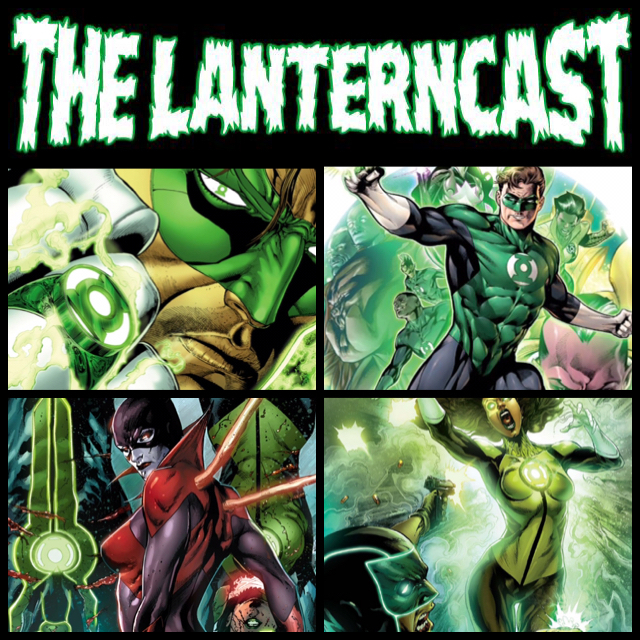 Chad and Mark catch up on July books as they cover Green Lanterns #2-3, as well as the one shot and first issue of Hal Jordan & the Green Lantern Corps! We still have time for listener feedback and some Suicide Squad movie news, so take a listen and enjoy! Be sure to email us or call in on our voice-mail at 708-LANTERN!